Not dead yet. Just busy with the new house. When I installed the spring-over-axle lift on my '95 Jeep Wrangler 15 years ago, I installed a new set of Rancho RS9000 shocks with polyurethane bushings. They worked well, but in recent years, the suspension on my YJ has gotten noticeably noisy. While underneath my Jeep last week, I noticed that the cause of that noise was worn out shock bushings that were past their prime. 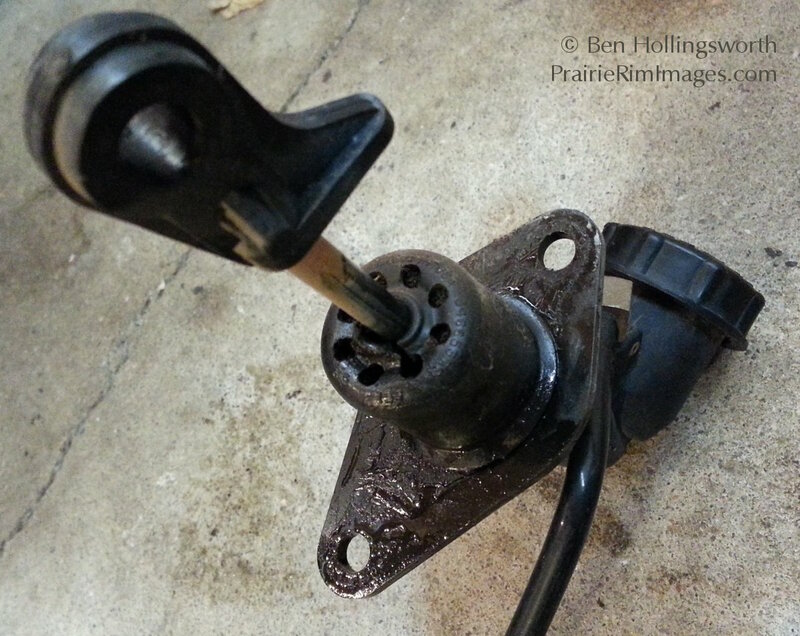 In many cases, the center hole was hogged out so that the bushing flopped around on the bolt. 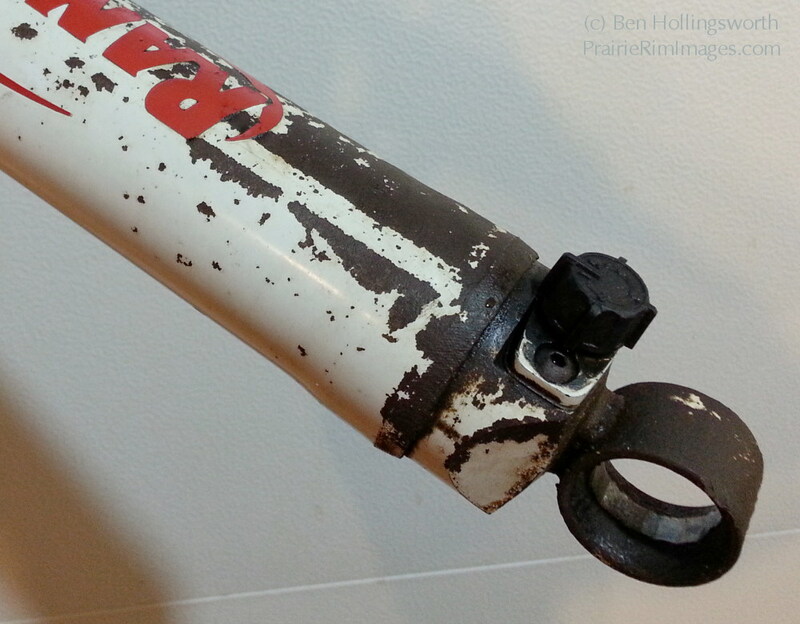 In one case, the bushing was completely gone, leaving the bare shock eye to bang around on the bolt. 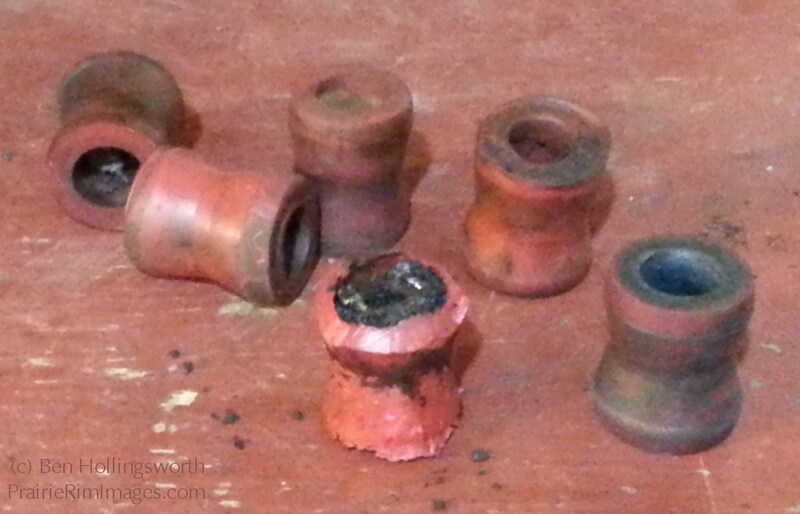 Obviously, it was time for a new set of bushings.